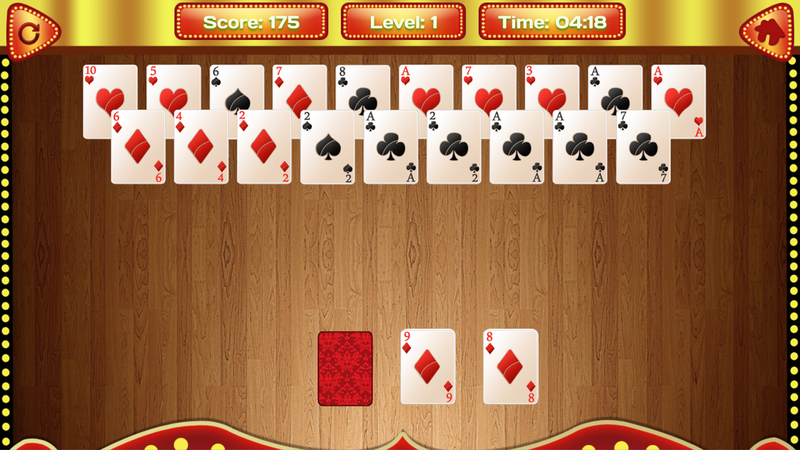 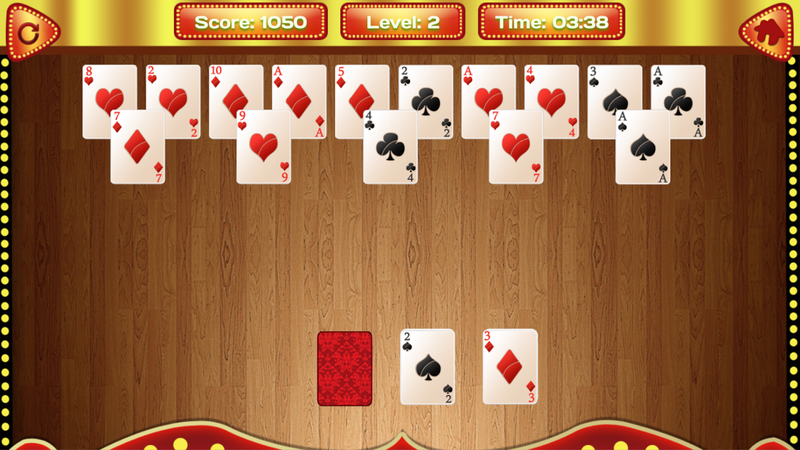 If you are a Quick Thinker with Speedy Fingers then you will definitely love this card game “ACE SOLITAIRE CIRCUS”. 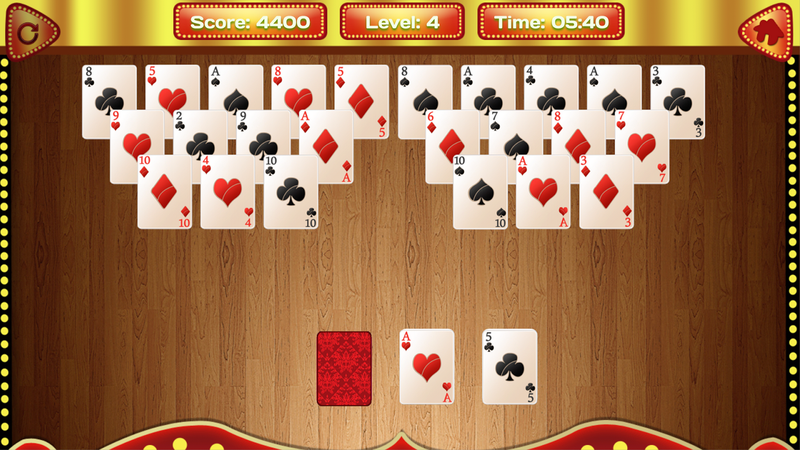 Match cards that sum up to 11 to clear them away. 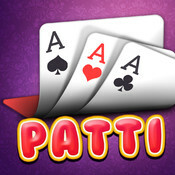 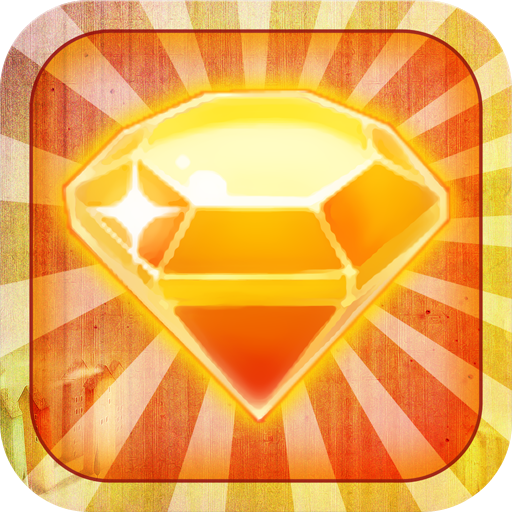 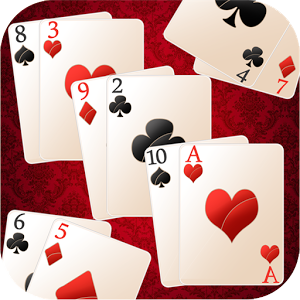 Make your way through a deck packed with Aces to clear levels of cards puzzles. 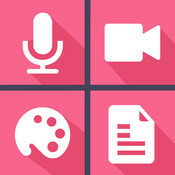 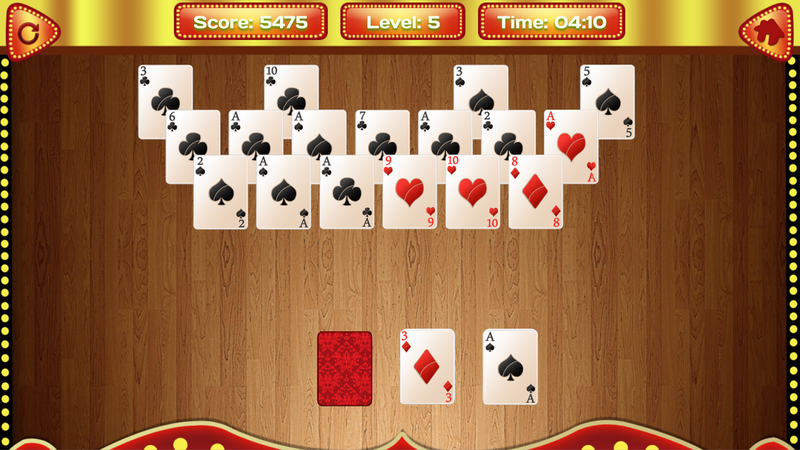 - Ace Solitaire Circus is a solitaire card game based on creating groups of cards that sum up to 11. 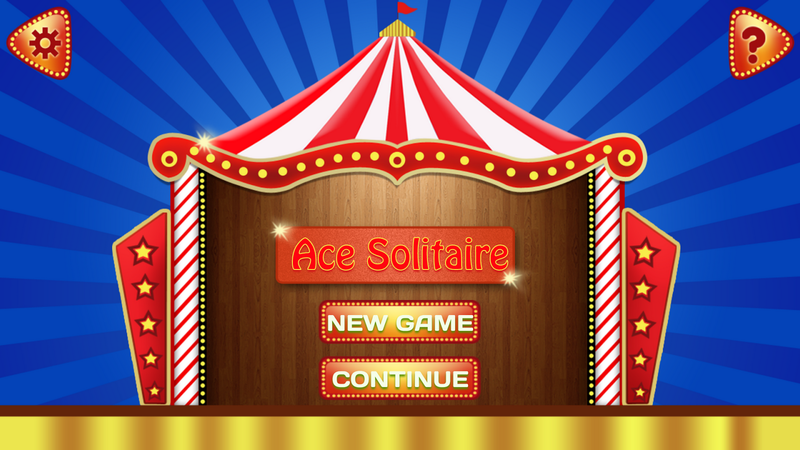 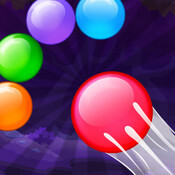 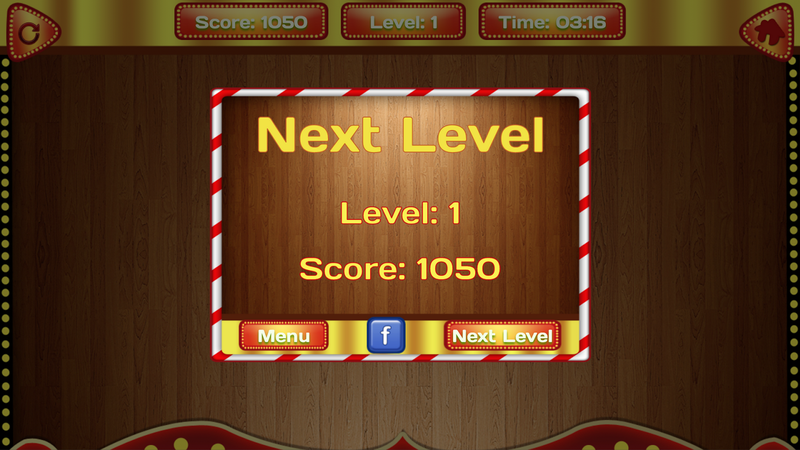 Do remember to rate “ACE SOLITAIRE CIRCUS” in the Play Store. 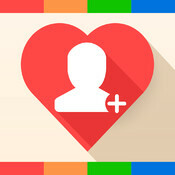 It makes us happy to serve you better.